HOW CAN PROMOTIONAL VIDEOS HELP YOU? 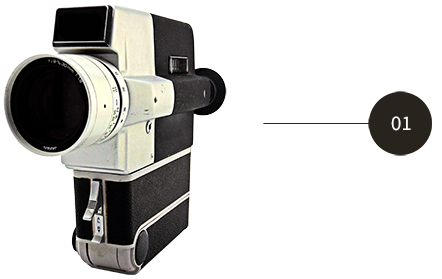 We all now video and images are the most engaging communication mediums we interact with online, whether it be via social media, YouTube or any other channel. Done well, it can improve your image and interest in your business or campaign too. Before you think producing business video sounds easy, consider this; expectations around video content by a user are more often that not extremely high, so, producing low quality video (especially in terms of the substance of your content) can work against your brand and goals. Expert marketing advice, good direction and quality acting talent is crucial when producing corporate, promotional or sales video. 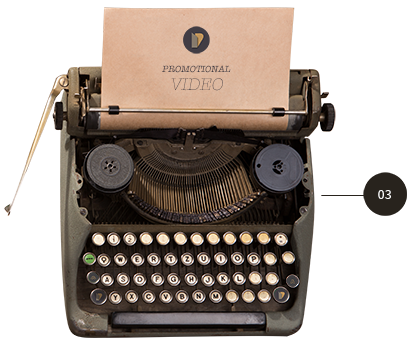 HOW CAN PUNCH MARKETING HELP YOU WITH YOUR PROMOTIONAL VIDEO? With experience in everything from animated video production and theatrical trailers to music videos, commercials and political campaign promotion Punch Marketing knows how to help you present yourself beautifully. Yes, anyone can film anything these days. Whilst once on a blue moon someone gets lucky – from business promotion perspective – with some iPhone or basic SLR video footage, unless your content is so unique and captivating you will probably produce a negative branding effect. Or, just receive no interest at all. We understand, however, that not everyone has a multinational sized budget. That’s why we have partnered with a variety of excellent videographers, storytellers and cameramen to provide you with options. Talk to us a bout it – we’ll match you up with the right people. Punch Marketing also has extensive connections in the world of professional actors and directors. Whether it be the perfect voice for a narration or the best casting for a particular target market message – we have you covered. Again we understand budget requirements, and can source all variety of talent for you in this respect.